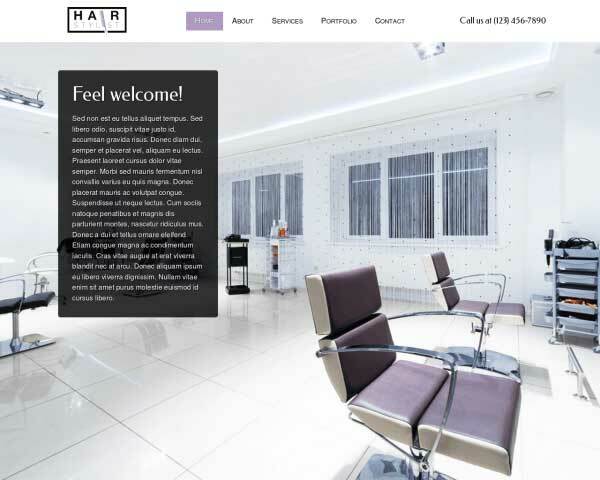 With a professional website built with the Tattoo Studio WordPress Theme, you can convey your message of authority and trustworthiness in the tattoo business. Just fill in your own text and photos on pages already set up with placeholder content. 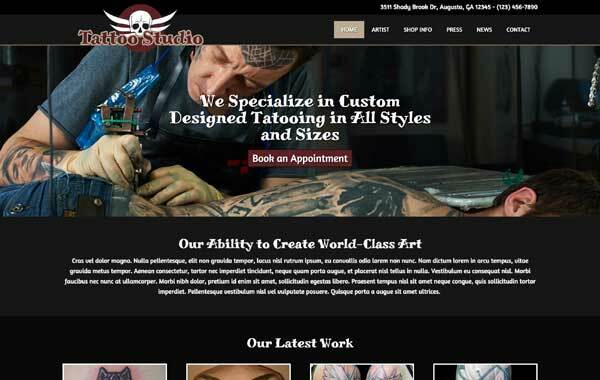 This beautifully designed Tattoo Studio WordPress Theme offers much more than just curb appeal. Our quick turnkey installation gets your site online in minutes! This premium WP template is already set up with a professional, responsive design, clean layout and placeholder content to get you started. Customizing the color scheme and content is easy with our unique front-end editor. All that's left for you to do is drop in your own photos and text! 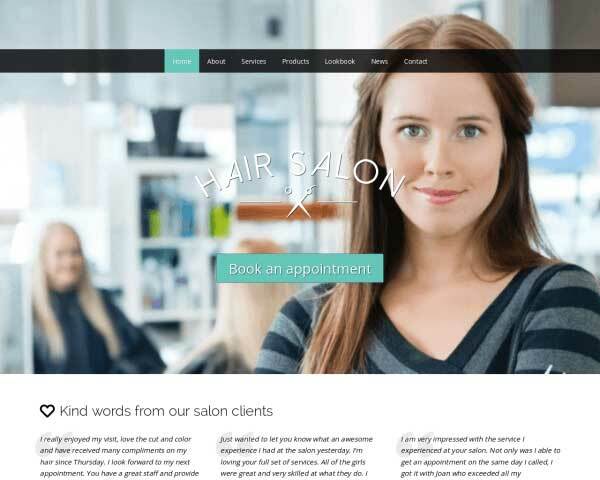 Create a strong, trustworthy online presence and improve your services through an elegant, powerful website with the Tattoo Studio WordPress Theme. Try the demo for a preview. 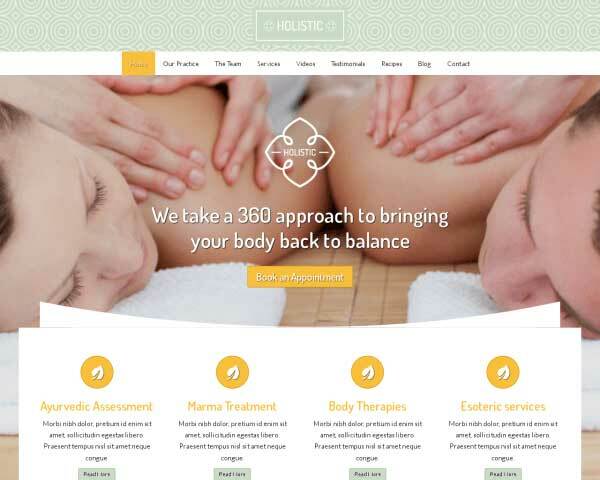 The Tattoo Studio WordPress Theme makes it possible for customers to schedule an appointment, even when you're not able to reach the phone. 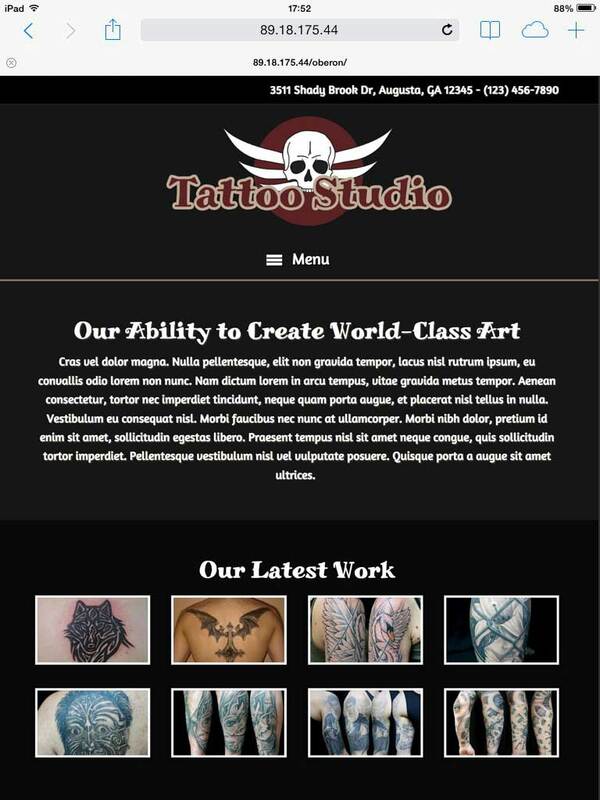 The Tattoo Studio WordPress Theme was built with the specific needs of tattoo artists in mind in order to deliver the best match for your business website. 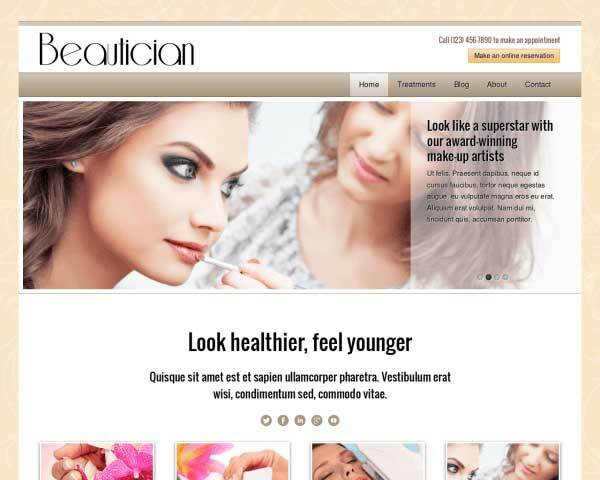 Prominent calls to actions on nearly every page of the Tattoo Studio WordPress Theme encourage visitors to get in touch with you online without making them search for the link. The Contact page of this WordPress theme features much more than just space for you contact details, with an integrated Google map, route planner and built-in form. Save yourself some time from answering frequently asked questions on the phone with the included FAQ page, designed with clear distinctions between the Qs and As. 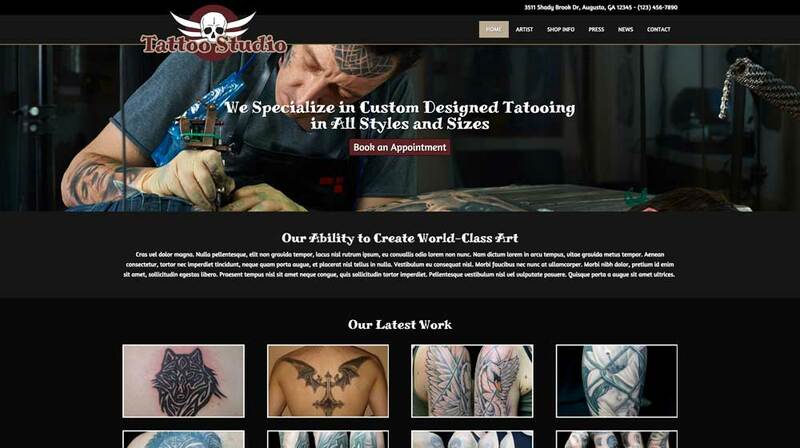 The Tattoo Studio WordPress Theme allows you to display media mentions, it's a great way to build your authority. 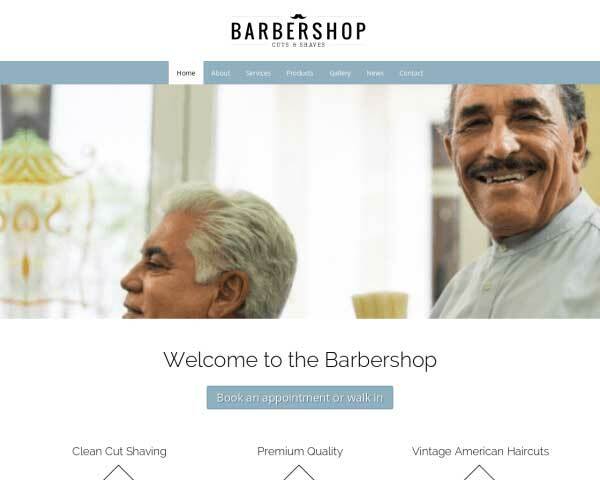 With more and more people using smartphones and tablets to search for businesses online, it's more important than ever to offer a user-friendly mobile version of your website. 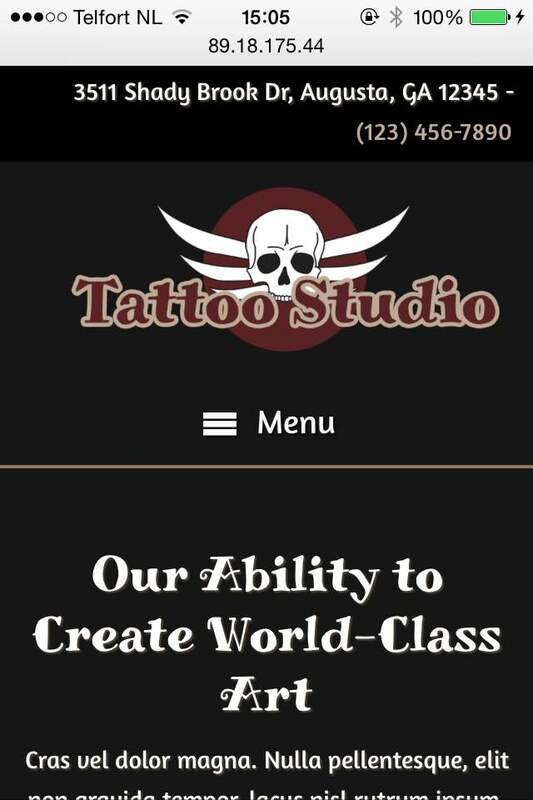 When you start with the responsive Tattoo Studio WordPress Theme, your website will automatically be optimized for all mobile devices, without any extra coding or plugins required. 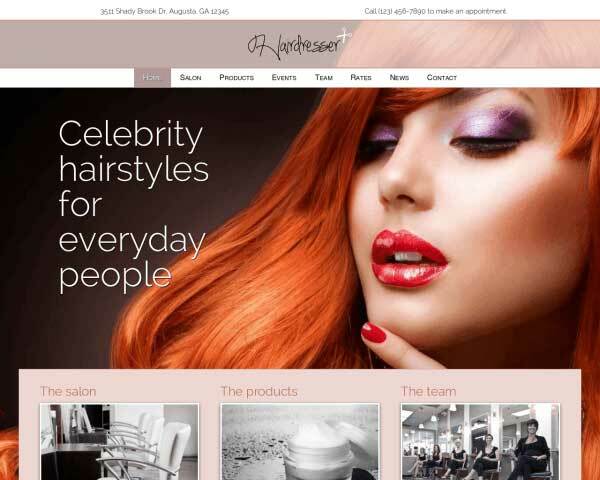 The layout of your content will adjust to display beautifully based on the capabilities of each handheld device, offering visitors the same professional design and functionality of the desktop version. Mobile visitors can just tap on your phone number to dial and get in touch.